Older adults can also receive information about community resources available to support them and assistance to plan for meeting their future care needs. Family counselling and mediation is available to assist families to plan for future care, help seniors express their wishes to their family members, and to resolve family disagreements. 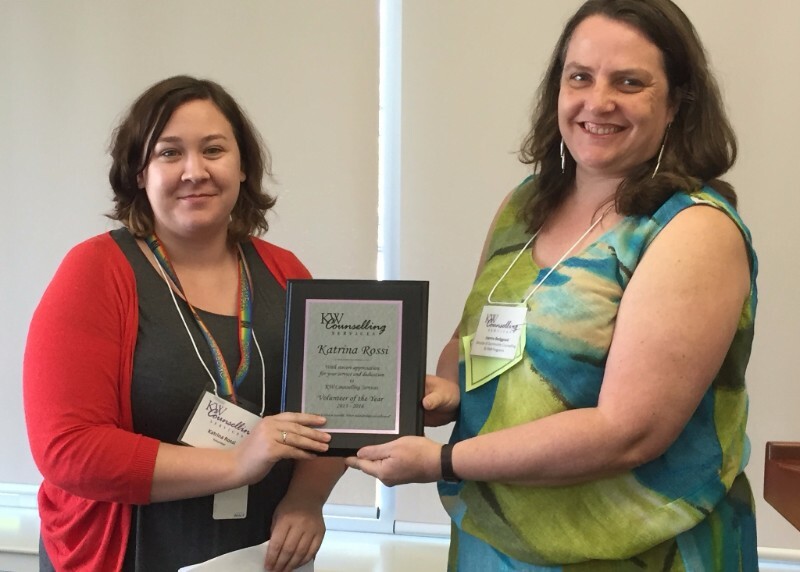 Our 65th Annual General Meeting took place on May 24th and we were very pleased to present Katrina Rossi with our Volunteer of the Year Award. Katrina began volunteering with us in May 2014 as an intake worker at our Walk In Counselling Clinic and has also volunteered as a facilitator in our Temper Taming Together group. We are so appreciative of all of the volunteers who give many hundreds of hours of their time and skill each year, allowing us to offer services like the Walk In Counselling Clinic. 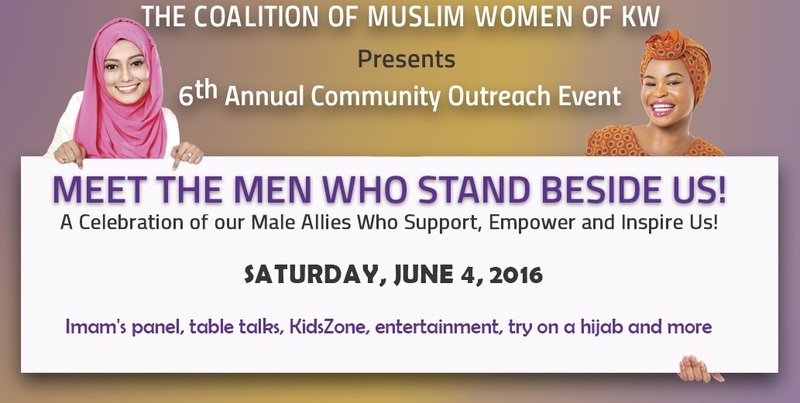 Our partners at the Coalition of Muslim Women of KW warmly invite you to enjoy “Table Talks” at their free family event, Meet the Men Who Stand Beside Us, which will take place on Saturday, June 4th from 1–7 pm at Kitchener City Hall. Everyone is welcome to share in this fun event, which will also feature a dazzling Bazaar, free henna and calligraphy booths, the popular “Try on a Hijab” booth, a mesmerizing performance by internationally acclaimed singer Dawud Wharsnby, a KidsZone, and a panel of distinguished Male Allies! 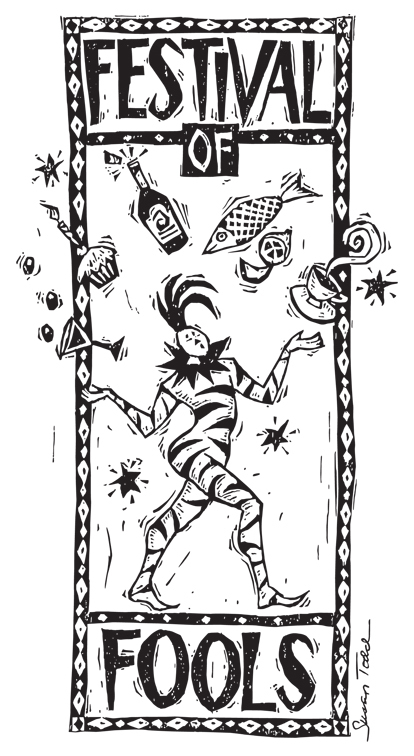 KW Counselling Services is pleased to announce a new partnership with the Waterloo Busker Carnival Festival of Fools! Join us on August 24th for a unique and exclusive evening of fun, food and frolic. This year’s buskers are travelling from as far as the UK, Hungary and Australia! Prepare to be inspired and amazed. 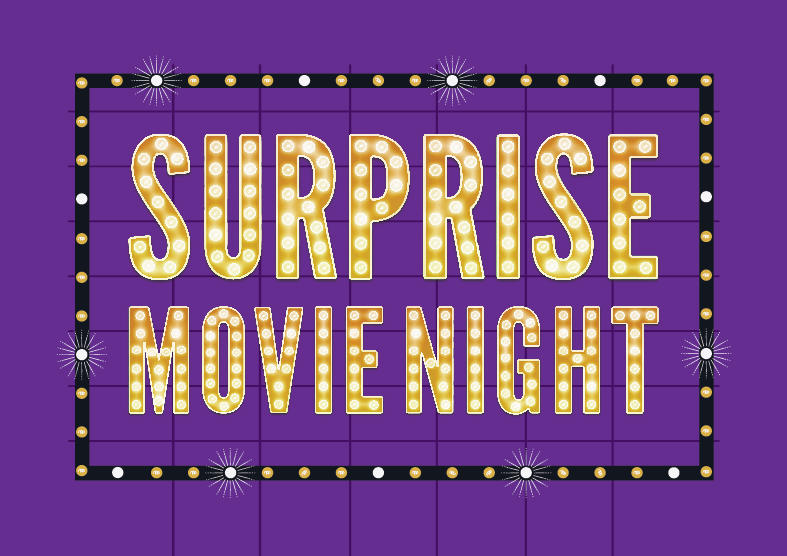 The fifth annual Surprise Movie Night is coming! Join us for an exclusive screening of a new film directly from the international film festival circuit at the Princess Twin Cinemas, followed by a reception at the Delta Waterloo with catering by Proof Kitchen + Lounge. We have a series of great prize draws for Canadian film and television memorabilia! The proceeds of this event support our work with children and families who have experienced trauma and tickets are on sale now for October 6th. 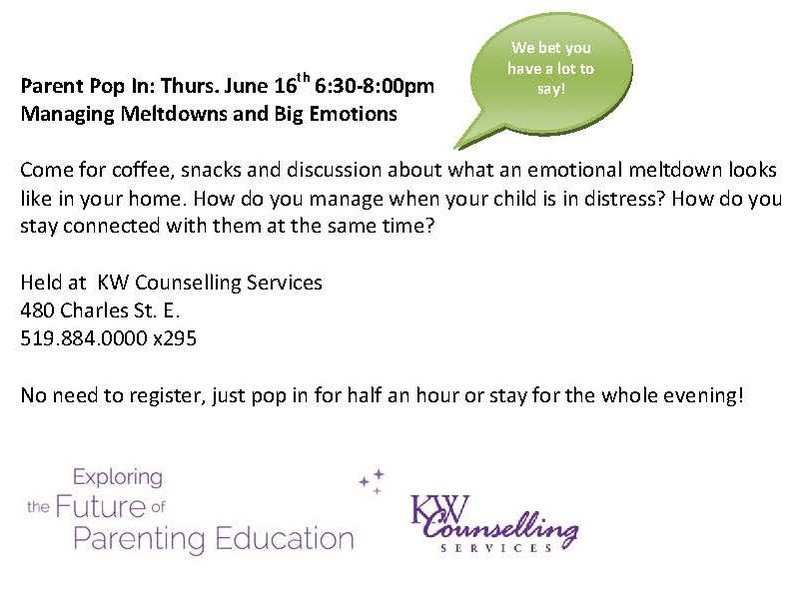 Join us for our first Parenting Pop In on June 16th! 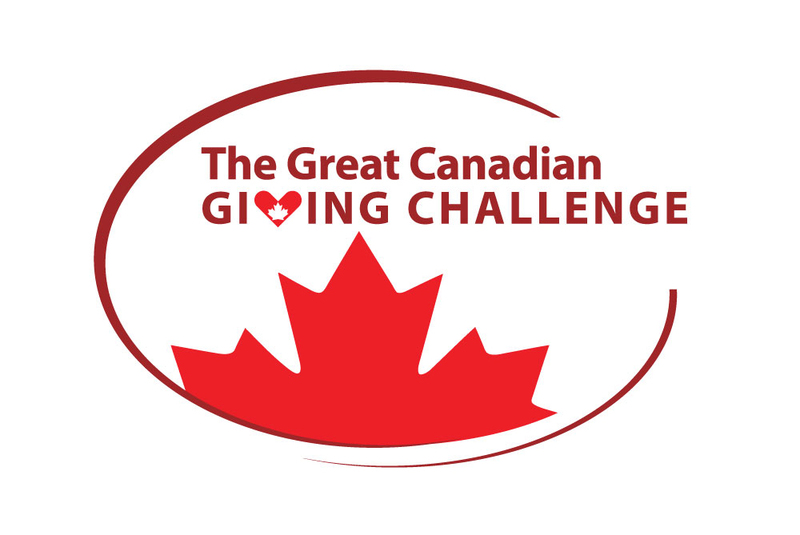 During the month of June, for every donation we receive through CanadaHelps we will have a chance to win $10,000! Your donation could end up being a huge win for the agency! You are receiving this message from KW Counselling Services because you subscribed to the mailing list at our website kwcounselling.com, made a financial donation to the agency, attended an agency fundraiser or are a client who gave your permission to be added to the list. We respect your privacy and your right to unsubscribe from these mailings at any time. If at any time you would like to unsubscribe please use the “unsubscribe from this list” link below or e-mail us at info@kwcounselling.com. Kitchener-Waterloo Counselling Services Incorporated is a registered charity (130538614RR0001) and is located at 480 Charles Street, East Kitchener, ON N2G 4K5. Copyright © 2016 KW Counselling Services, All rights reserved.